Staying organized is one of the toughest things to do. It’s okay if you can’t keep track of it all because most of us can’t either. That’s kind of why to do list apps exist. They can add some organization to a hectic lifestyle and keep you from forgetting important stuff. They also usually work great for stuff like grocery lists and recurring tasks like taking the garbage out every week. 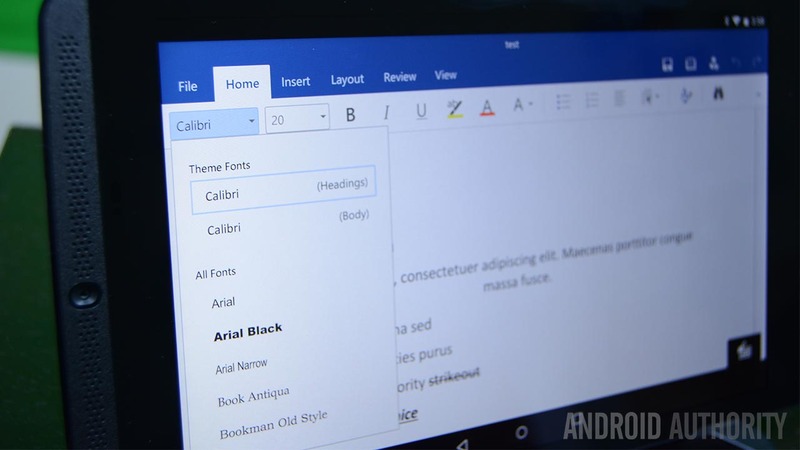 There are a bunch to choose from, so here are the best to do list apps for Android! TickTick is another simple, but powerful to do list application. This one has the basic features along with cloud syncing so you can keep track of your tasks between devices. It also includes a tag system so you can easily sort your tasks, widgets, priority levels to differentiate more important tasks, and location reminders. If you go pro, you’ll also get improved task management, improved collaboration support, and more. It’s another solid, simple option that can work very well. In fact, we routinely recommend this app to people who left Wunderlist and don’t want Microsoft’s To-Do list option yet. The premium version adds more features, but the free version should be more than good enough for most. Todoist is a powerful to do list app that can do pretty much whatever you need it to do. On top of its mobile apps, you can get native apps on Google Chrome (as an extension), desktop, and other places for full cross-platform support. It covers the basics and also includes offline mode, tags and inboxes for easy task sorting, Android Wear support, integration with a ton of other apps (including Google Assistant), and a unique karma system that helps you visualize how productive you’ve been. We aren’t a fan of reminders being a premium-only feature when most other to do list apps don’t do that. Otherwise, this is easily among the best in its category.